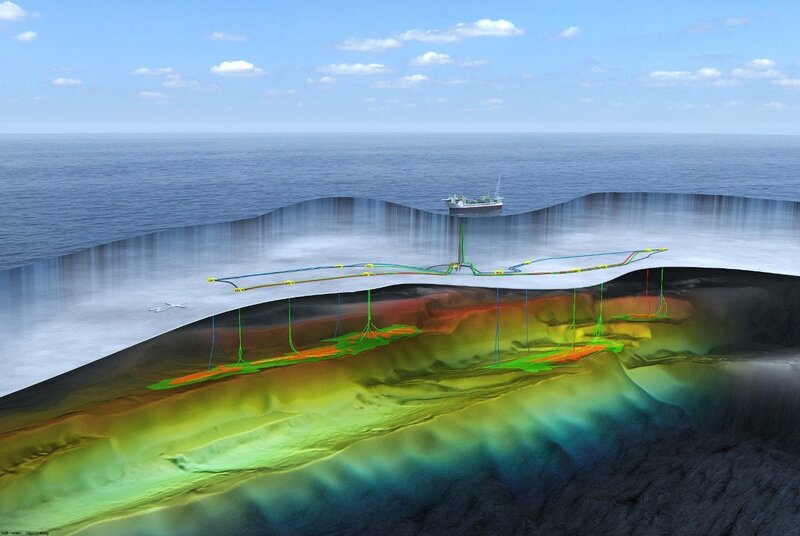 The development plan for Equinor’s huge Johan Castberg field has been granted approval by Norway’s Ministry of Petroleum and Energy. First oil for the Barents Sea project is scheduled for 2022, with estimates of up to 650million recoverable barrels. A parliamentary resolution yesterday sealed the government approval for the field, which is set to produce for 30 years. It consists of a floating production, storage and offloading vessel (FPSO), with a comprehensive system of 30 wells. Margareth Øvrum, Equinor’s executive vice president for Technology, Projects and Drilling, said: “This is a great day for the project and for the licence partners. After all, this is the first development plan to be approved for Equinor! Equinor – formerly Statoil – operates and holds a 50% stake in the project, with Eni Norge holding 30% and Petoro with 20%.